Are you finding yourself constantly frustrated trying to get your baby down for bedtime and regular naps? You’re not alone! Trying to figure out how to make a baby sleep is a common worry. 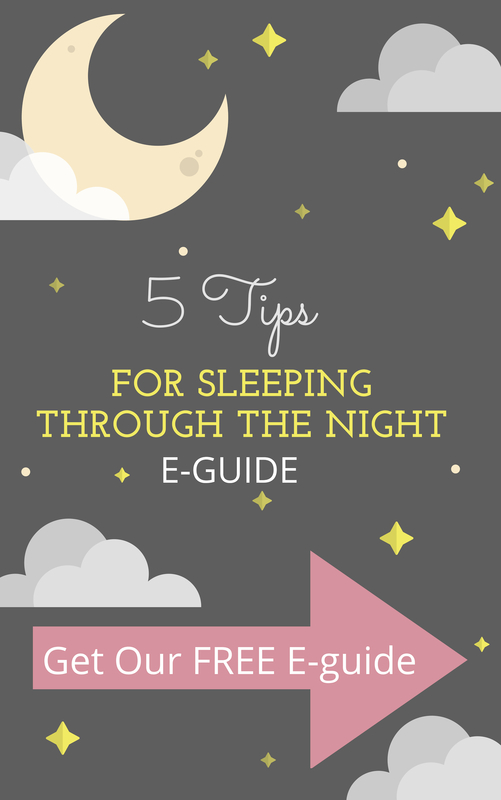 Sleep is one of the main things that parents agonize over when it comes to their little ones. And this problem doesn’t just affect new parents- often seasoned parents of multiple children find that they are at a loss when it comes to their little one’s sleep. The important thing to remember is that there are many things that can be done to help your baby sleep better. Knowing your baby’s appropriate wake time, putting him down for naps regularly, and having a consistent bedtime is very important. It’s also very beneficial to have a short routine that you go through before each nap and bedtime. Having a predictable schedule and a routine that signifies to baby that it’s time to sleep is crucial so that your baby will already be expecting sleep and feeling drowsy by the time you put them down. Without a good schedule, baby may often end up overtired and wound up before sleep, which works against you and makes it difficult for them to fall asleep. Setting the mood for sleep goes a long way in helping baby settle and sleep for longer stretches of time. You should offer baby a cool, dark room with a crib or other safe sleep surface. 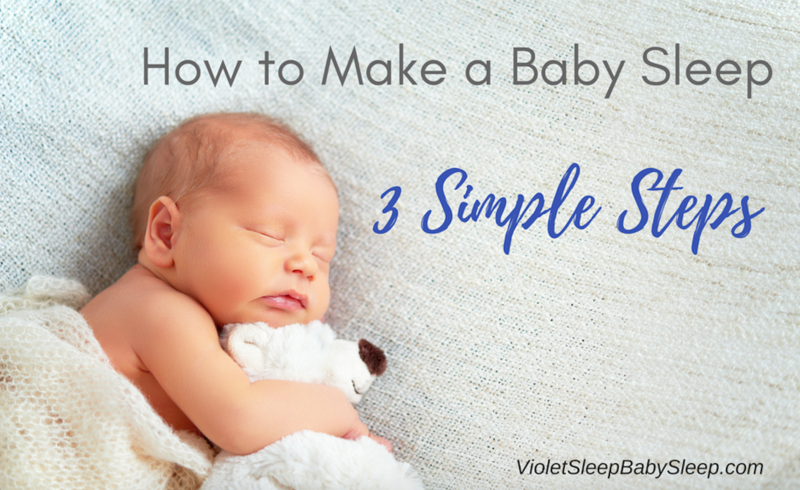 If your baby is a newborn, swaddle her to keep her from being startled by her Moro reflex (the Moro reflex makes babies feel like they’re falling when their arms and legs are not held close to their body, therefore they startle and wake up!) If your baby is too old for a swaddle, you can use a safe, cozy sleep sack. White noise is absolutely essential to a good sleep environment for baby- it helps her get sleepy, can help distract her if she’s fussy, and keeps her from being woken up early by small noises. If your baby has only ever learned to be soothed when you are soothing him, anytime he wakes through the night or from a short nap, he will be crying for help to get back to sleep. By gradually weaning him from his sleep prop of choice- whether that is rocking, walking, bouncing, nursing, bottle feeding, or any other prop your baby needs to fall asleep- you’ll be able to lay him down drowsy but awake and allow him to fall asleep independently. In turn, this means that when he wakes in the middle of the night, he will have the skills to feel comfortable falling back asleep on his own. Still wondering how to make a baby sleep? 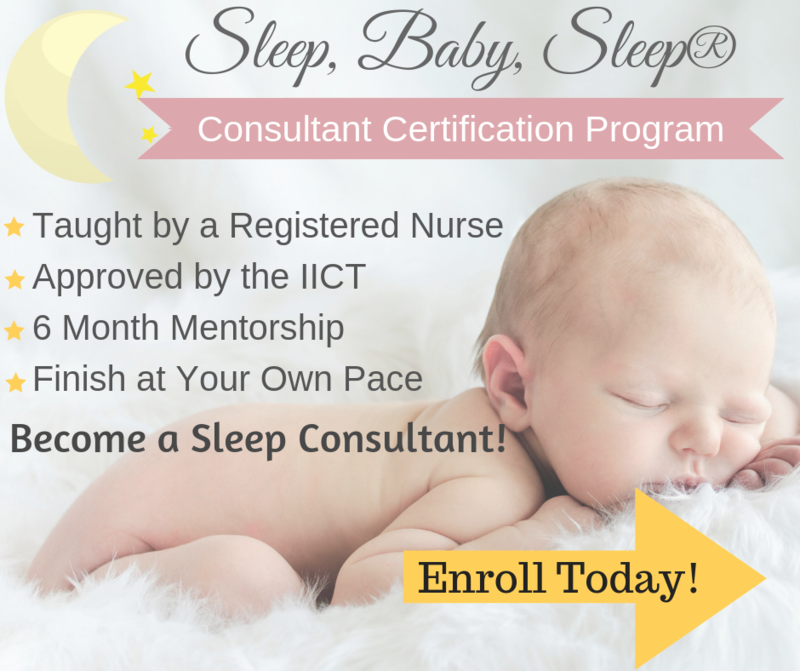 If you need more help or a customized plan to get help your baby learn to sleep better, take a look at the sleep packages and options! 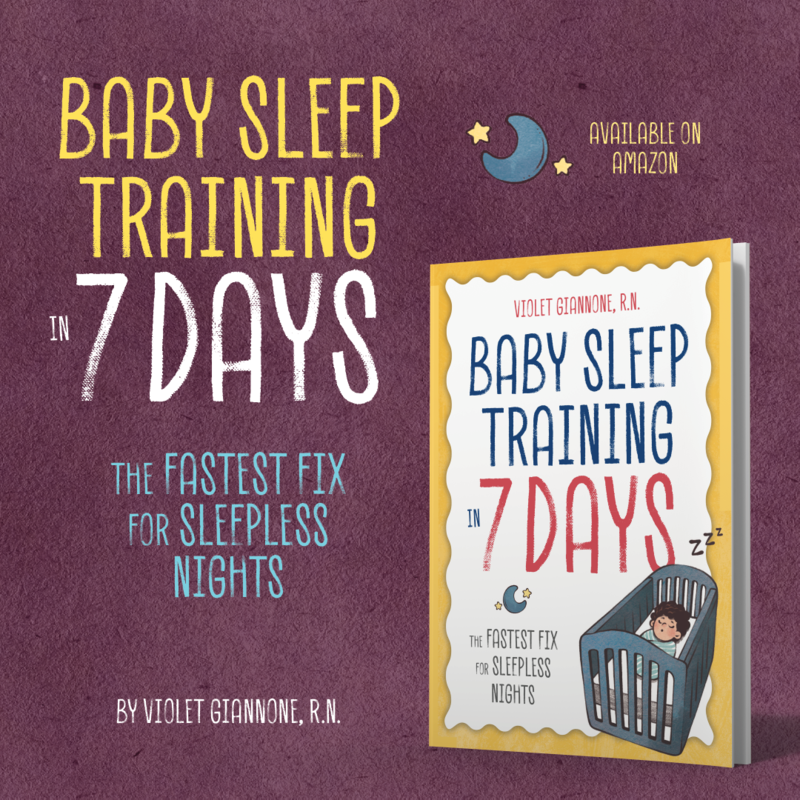 Or see what other parents are saying about how Sleep, Baby, Sleep has helped them!